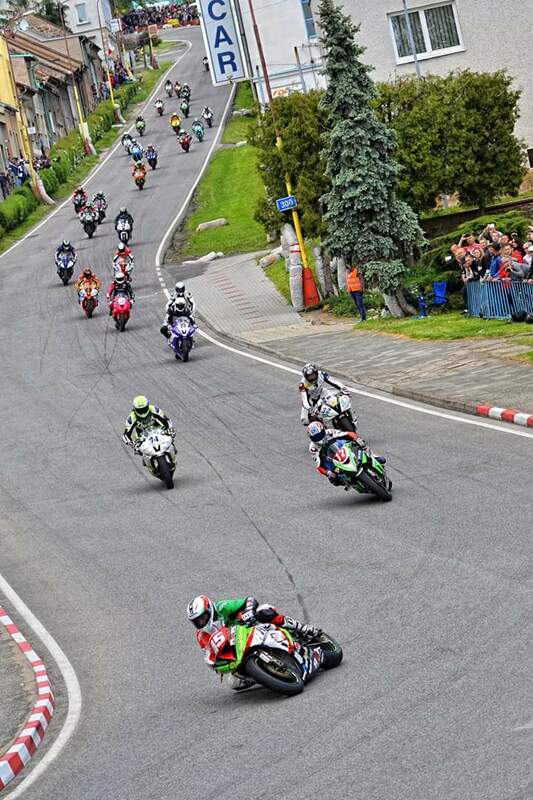 The legendary road race, the “300 curves of Gustav Havel” in Czech Horice was held on Ascension Day. Wolfi # 53 has two wins in the 250cc class here and wanted to add a new this year. 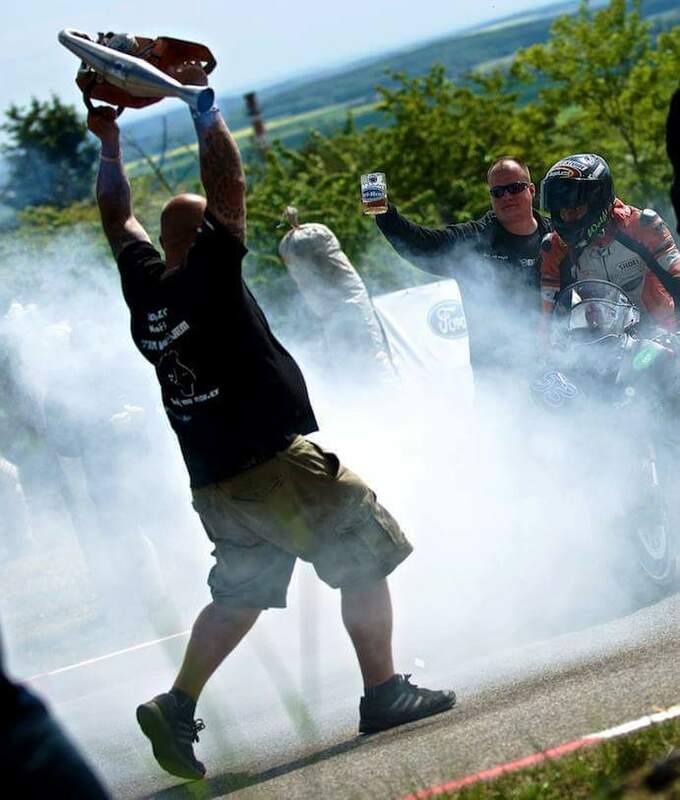 There was still the 600cc class. Wolfi # 53 improved from workout to workout and felt visibly comfortable on his Daisy. 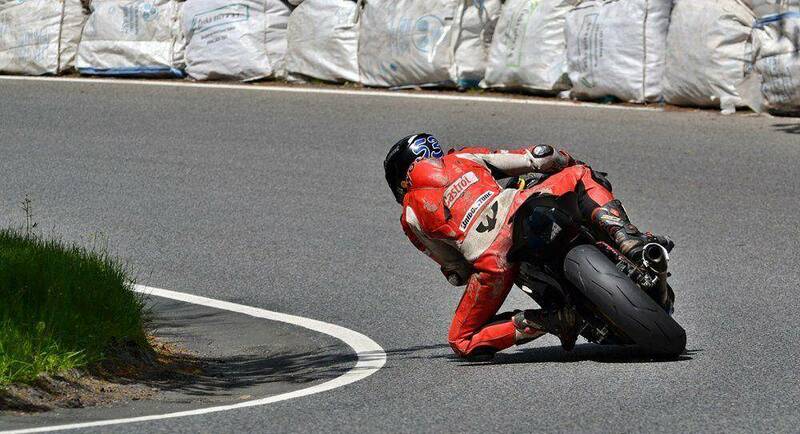 The result was the starting place 13 and the race he wanted to finish in the top ten. The weather should make him not thwarted. The start was solid and Wolfi # 53 was able to maintain the connection to the group in front of him. But since he was not 100% into the race created a gap. Because of a serious fall, the race for an hour was interrupted. The race was then restarted with a sprint over 5 rounds. This time succeeded Wolfi # 53 an almost perfect start and he drove in the top ten. Finally, the finish he was ranked 11. “In a field of riders whose power density is so high and is highly competitive with 40 participants, I am very happy with it” – that you can Wolfi!